On The Rise Balloon Shop – Creating Uplifting Experiences! 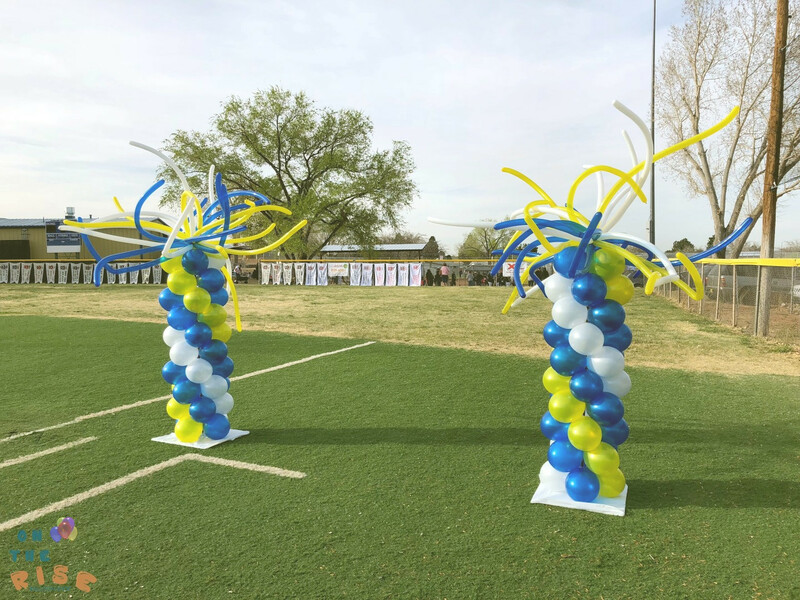 Serving the balloon needs of customers all over the Albuquerque Area. Contact us via email, text, or call (505)355-5913. 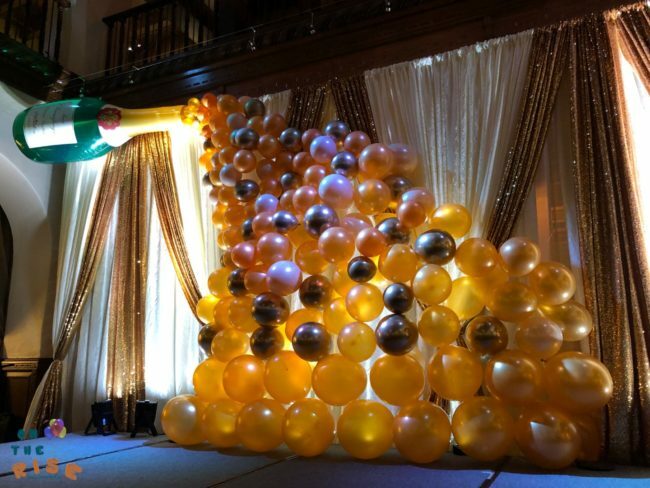 Have you considered utilizing balloons in your wedding and/or reception? 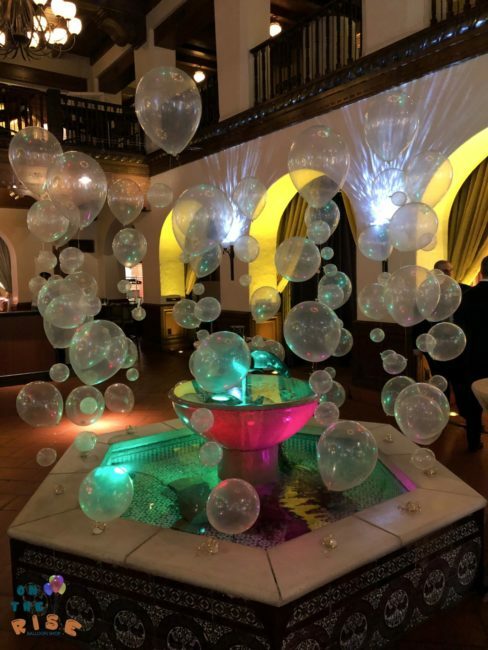 Do you want to wow your guests with impressive and elegant balloon decorations? Is your company celebrating a milestone or throwing a party for clients? We can help you utilize balloons to wow your employees and clients, while staying within your budget. Have you ever wondered how to transform your space into the theme of your party? Balloons are the best and most affordable way to achieve this. Are you wanting to surprise someone special with a unique and fun gift? 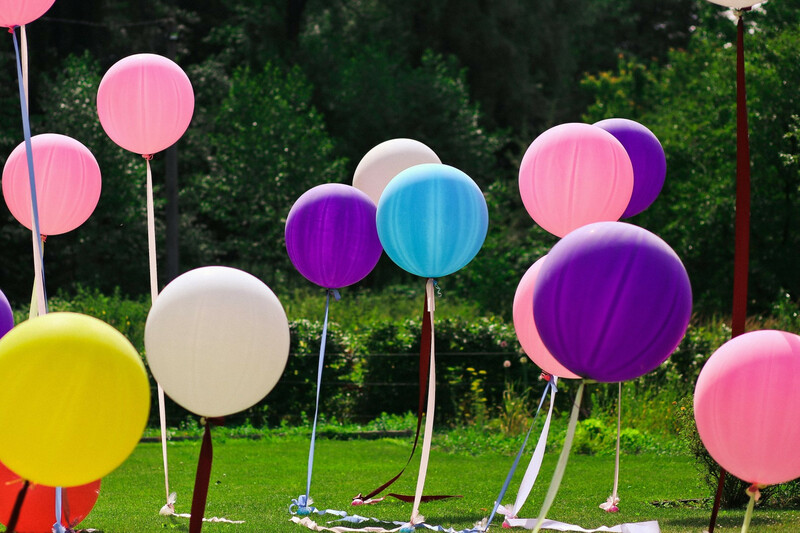 We can help you design a colorful and exciting balloon bouquet for any occasion. We also deliver! 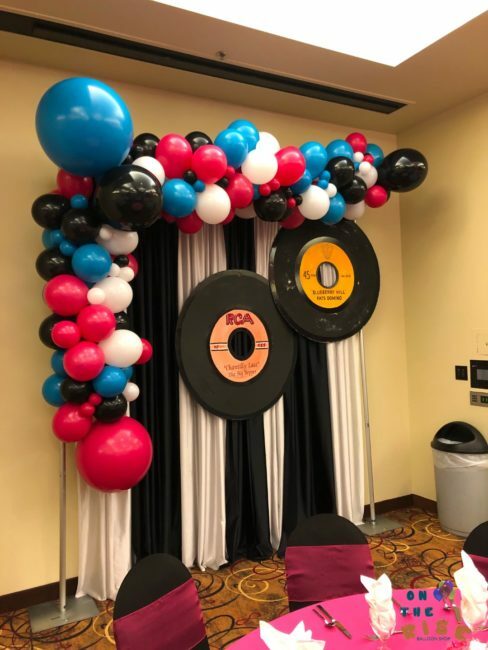 "We loved the décor you did! The entryway was “selfie central,” EVERYONE took pictures there!" "The staff of On The Rise is so helpful and professional. They make throwing an event easy and fun!"